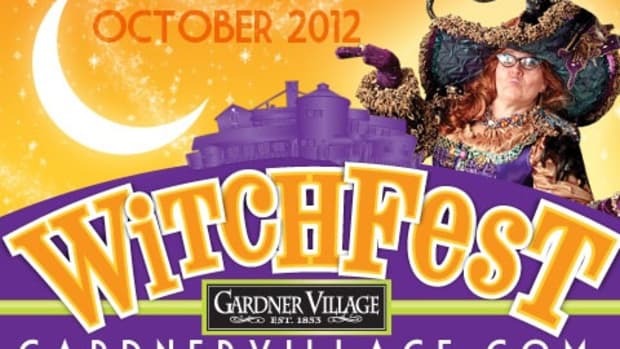 Below are some witchy events at Gardner Village this year. 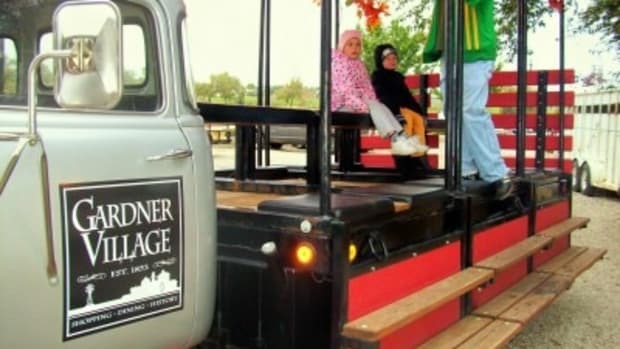 You can also visit theGardner Village websitefor complete information and event listings, including Breakfast With A Witch, Ride To A Witch, and Witchapalooza. Ready for a witchy workout? 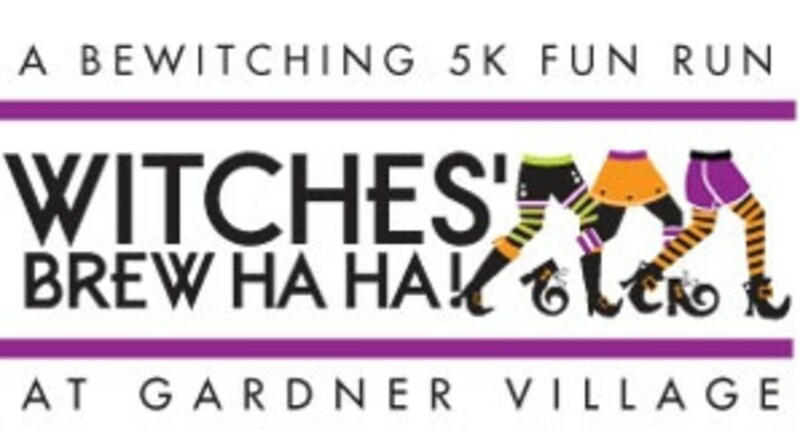 Walk, run or wander a bewitching course at Gardner Village’s First Annual Witches Brew Ha! Ha! 5k run/walk. Don your witchy wardrobe, grab some glow sticks and enjoy food, t-shirts, souvenir medals and race giveaways on Friday evening, October 4th. Check in begins at 7 pm and the race begins at 8 pm. Hosted by Lone Peak Events. 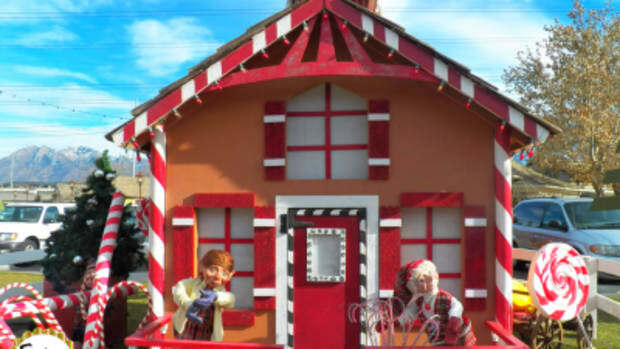 For more information and to register, visit www.gardnervillage.com. Gardner Village, 1100 West 7800 South, West Jordan. The witches have officially come out to play. 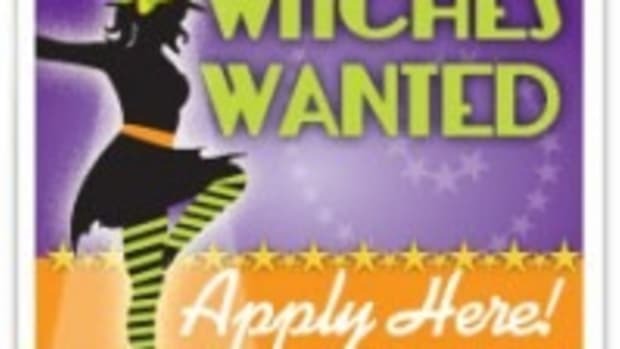 Shop and see Gardner Village’s hilarious display of plump, green-faced, wart-covered witches dressed to the nines in their most wacky and witchy attire: mismatched colors, floppy hats and frumpy bloomers. Bring the kids, the camera and spend the day. You won’t want to miss this bewitching annual favorite. 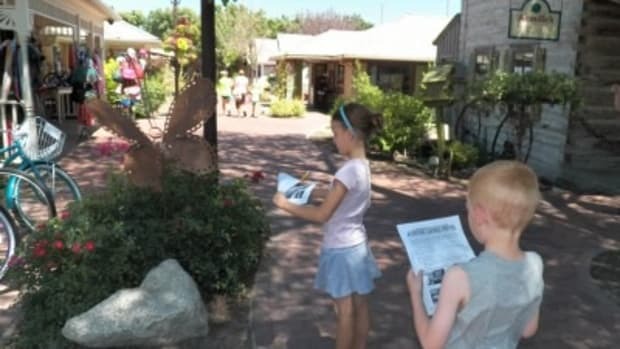 Print a witch scavenger hunt form and find more information at www.gardnervillage.com. Gardner Village, 1100 West 7800 South, West Jordan. Meet world-renowned folk artist, Eric Dowdle, as he unveils his latest original Halloween painting, “Gardner Village WitchFest.” This painting was created to highlight Gardner Village’s bewitching tradition. 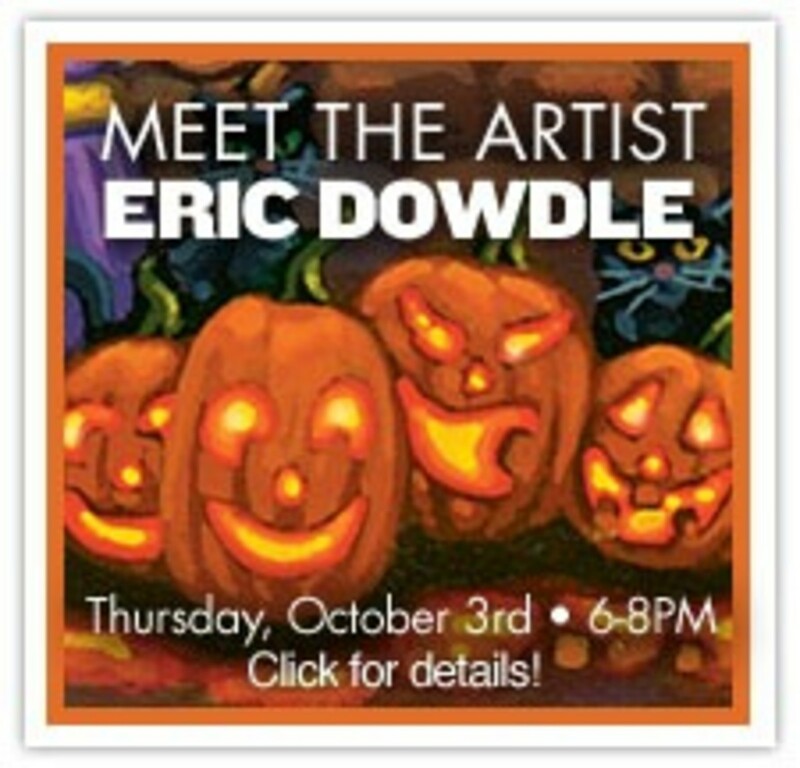 Eric will sign puzzles and prints from 6 to 8 pm at Gardner Village. 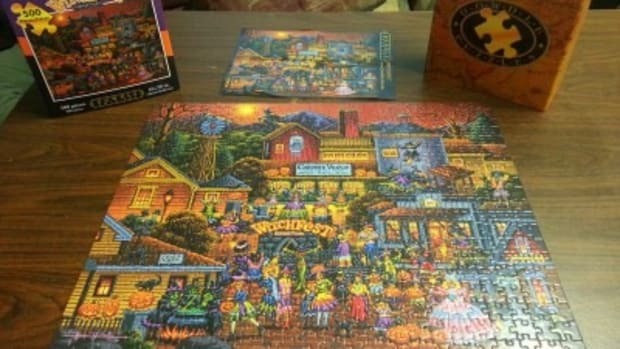 If you can’t make it to the signing, WitchFest puzzles and prints will be sold at Country Furniture & Gifts while supplies last. 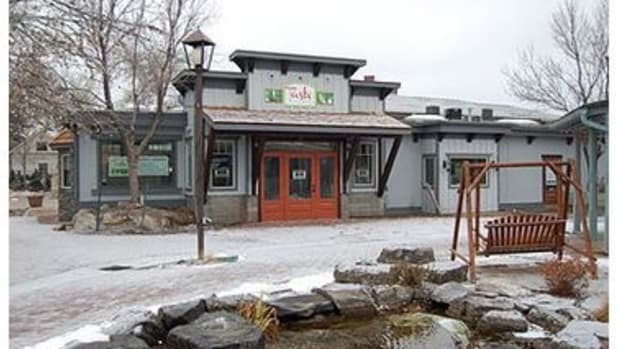 Gardner Village, 1100 West 7800 South, West Jordan,www.gardnervillage.com. 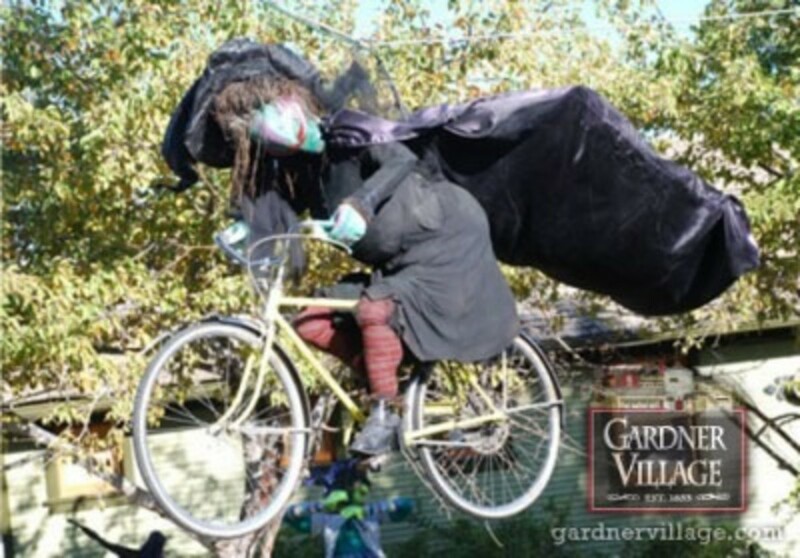 Gardner Village is doing it again – two bewitching weekends of Witches Night Out. Witches love any excuse to have fun and throw a party and now the party has been extended for two weekends – October 11th-12th AND October 25th-26th. Ladies…join your fellow sister witches for the 12th year of Witches’ Night Out. Plan now to wear your most elaborate, crazy, fun, whimsical witch’s hat or witch’s costume. 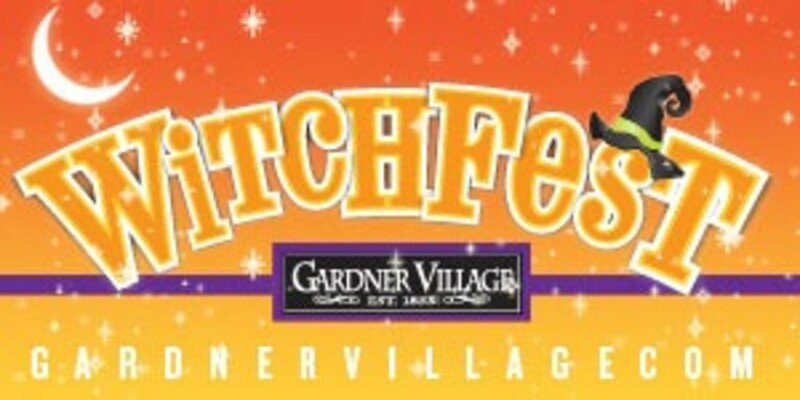 Gardner Village will be filled with enchanting witches from 6 pm to 10 pm both nights, both weekends. Enter the drawing for fun prizes at 7 pm and 9 pm nightly. Also enjoy dancing, music, food booths and more. 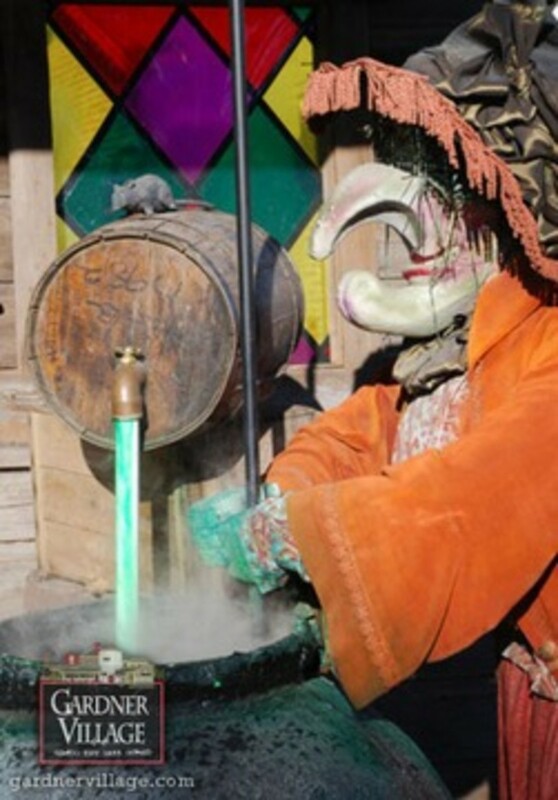 Enjoy spellbinding activities in the shops, and join the Witches’ Parade at 8 pm nightly. Join in the dance finale at 10 pm at the main stage. Leave the children with the sitter and grab your witchy friends for this spellbinding ladies night out. Ladies 18 years and older encouraged. Gardner Village, 1100 West 7800 South, West Jordan, www.gardnervillage.com.